Bomber Jackets Arctic North There are 7 products. Look cute in the cold with an 'Women Bomber Jacket Saint Sauveur Arctic North Red'! The St. Sauveur Bomber is the most popular jacket for people who like exceptional mobility, protection, and warmth. 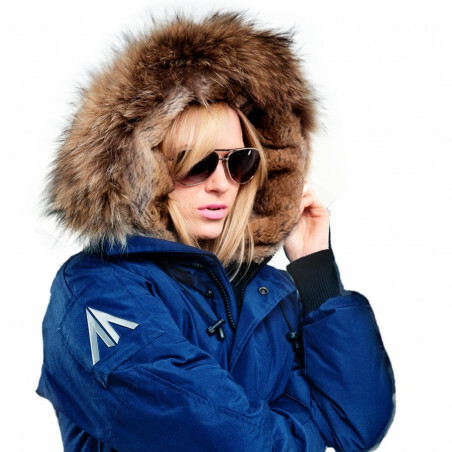 Look cute in the cold with an 'Women Down Bomber Jacket Saint Sauveur Arctic North Blue'! The St. Sauveur Bomber is the most popular jacket for people who like exceptional mobility, protection, and warmth. The 'Bomber Jacket Men's Saint Sauveur Arctic North Cobalt' is the most popular jacket with people who like exceptional mobility, protection, and warmth. The 'Bomber Jacket Men Saint Sauveur Arctic North Red' is the most popular jacket with people who like exceptional mobility, protection, and warmth. The 'Bomber Jacket Men Saint Sauveur Arctic North Blue' is the most popular jacket with people who like exceptional mobility, protection, and warmth. Look cute in the cold with an 'Women Bomber Jacket Saint Sauveur Arctic North Black'! The St. Sauveur Bomber is the most popular jacket for people who like exceptional mobility, protection, and warmth. Look cute in the cold with an 'Bomber Jacket Women's Saint Sauveur Arctic North Grey'! The St. Sauveur Bomber is the most popular jacket for people who like exceptional mobility, protection, and warmth. Update your outerwear with cool ‘Bomber Jackets’ collection from brand Arctic North! The most popular jackets are famous among students and workers for day to day use due to its exceptional protection, warmth and mobility. 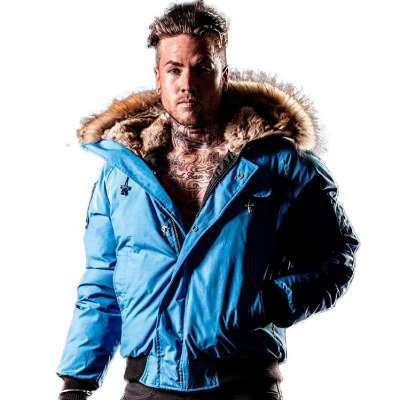 Its fur lined hoody provides additional warmth to the face in extreme weather conditions. The amazing bomber jacket is waterproof, windproof and can be worn even in a bitterly cold weather. 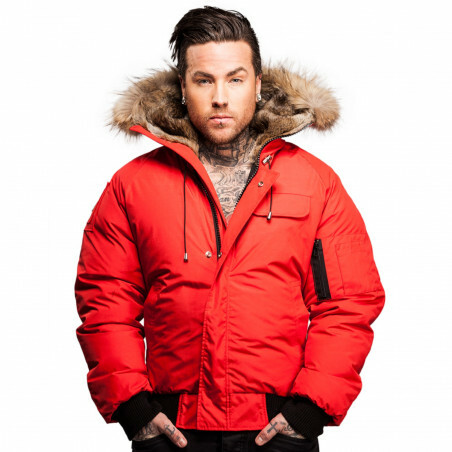 At the clothingmonster.com you'll also find great Arctic North parkas & stylish Arctic North puffer jackets. It’s your time to shop! Buy also cool & warm Arctic North men's outerwear, bright Arctic North women's jackets & winter Arctic North accessories at the clothingmonster.com today!